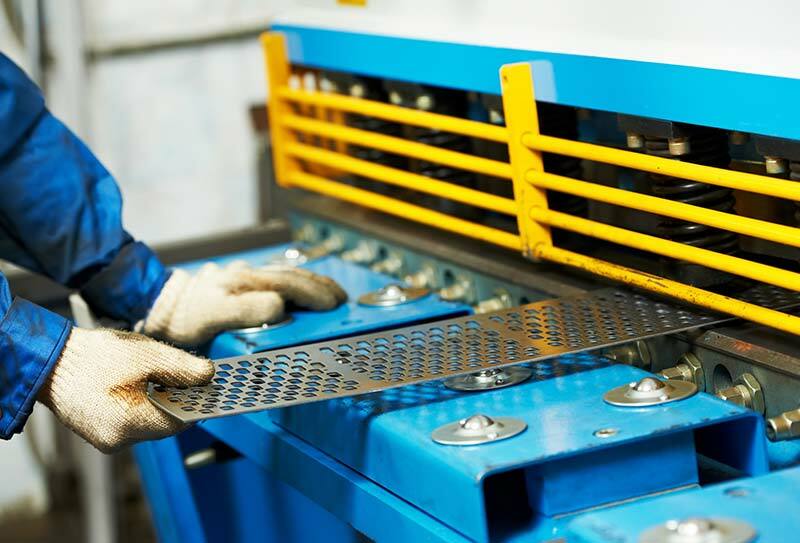 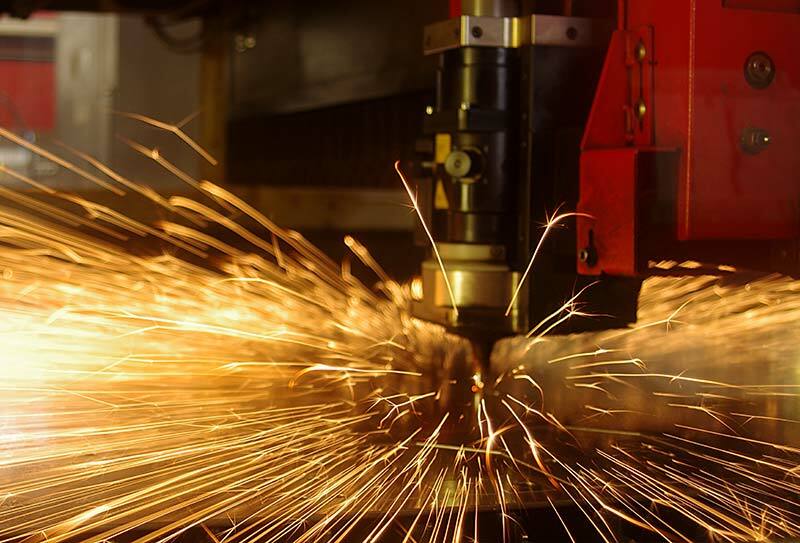 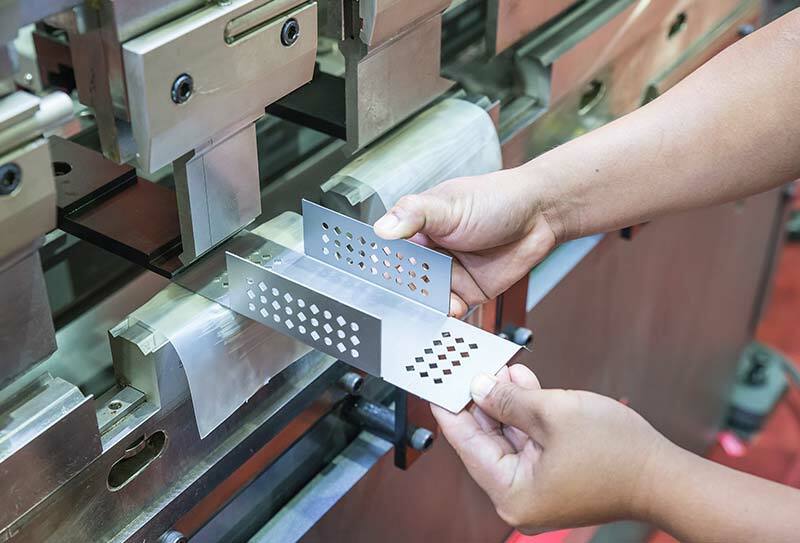 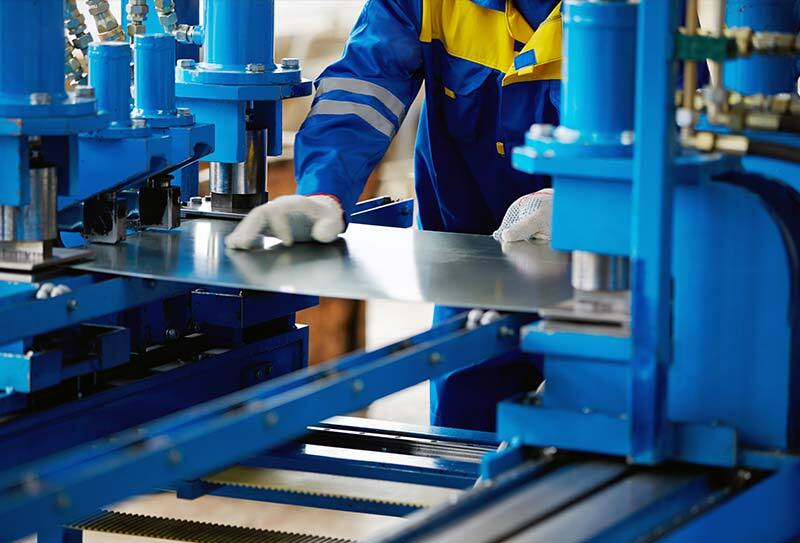 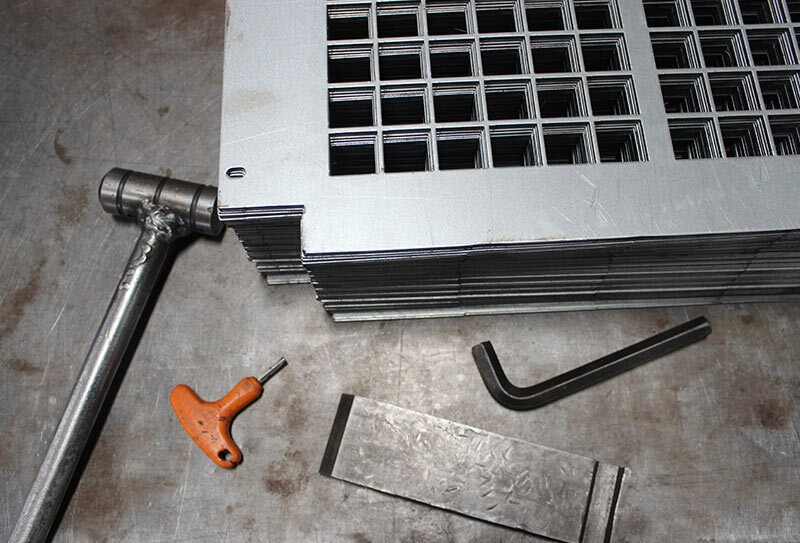 We provide Complete Solutions for Fabrication of Sheet Metal Components for industries like Electrical Control Panels, Telecom Network Racks, Air Conditioning & Refrig., Furniture Equipments, Machine Components & Other Sheet Metal works. 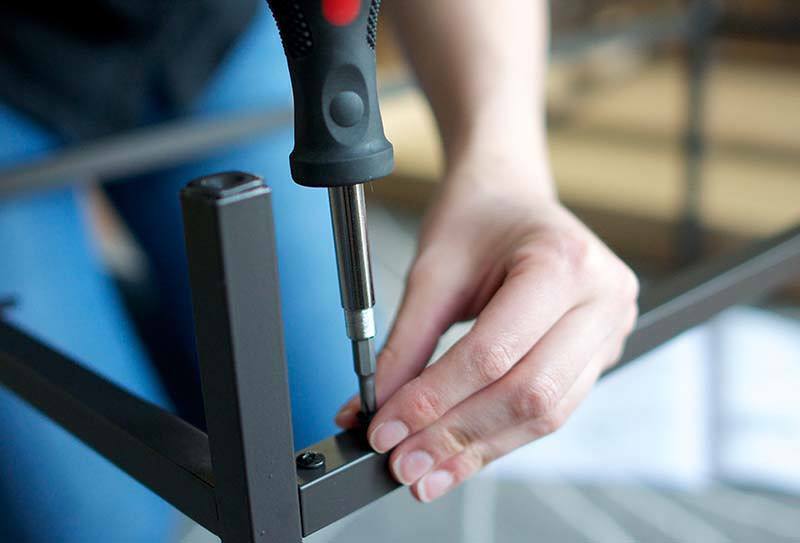 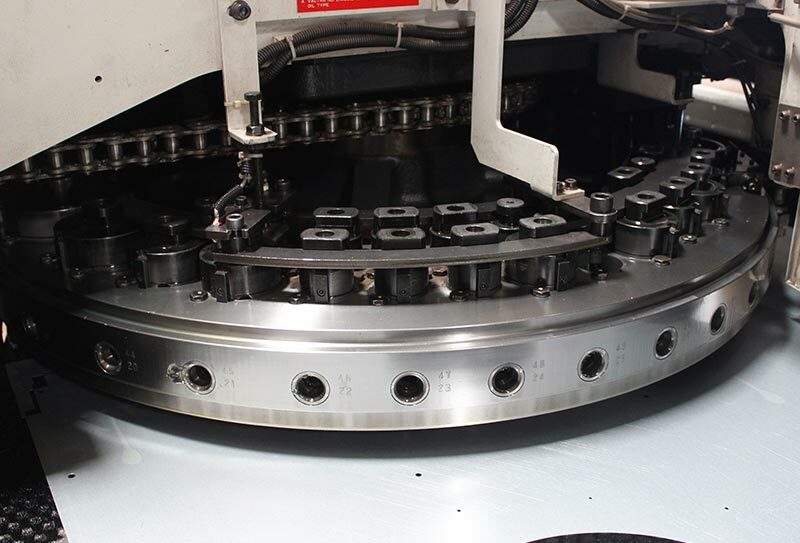 We also undertake Contract Manufacturing where we provide Complete Solutions from Designing, Manufacturing, Assemblying, Testing, Packing and Despatch. 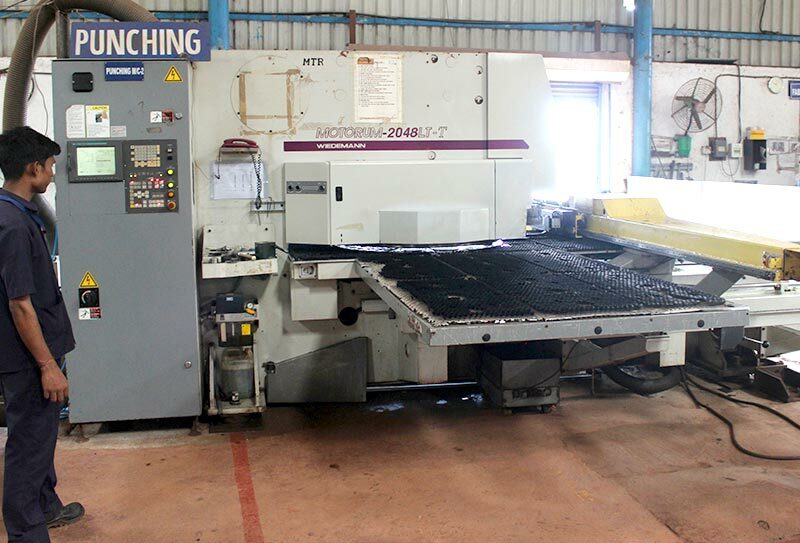 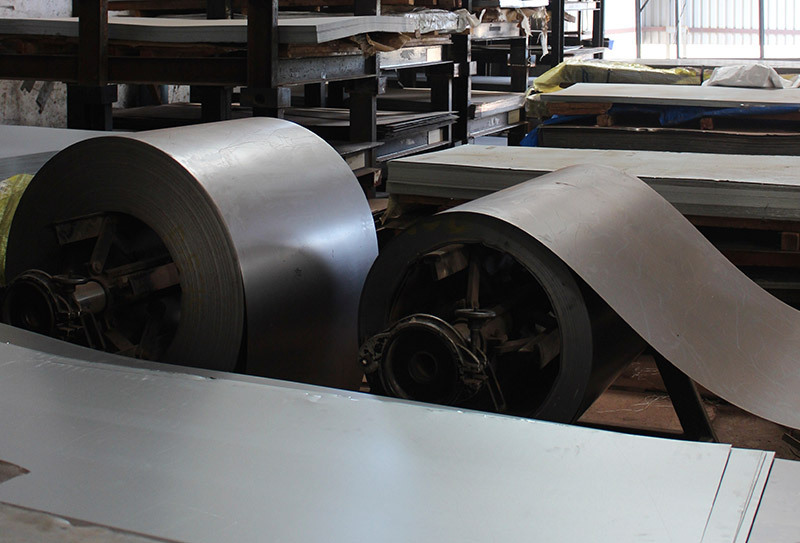 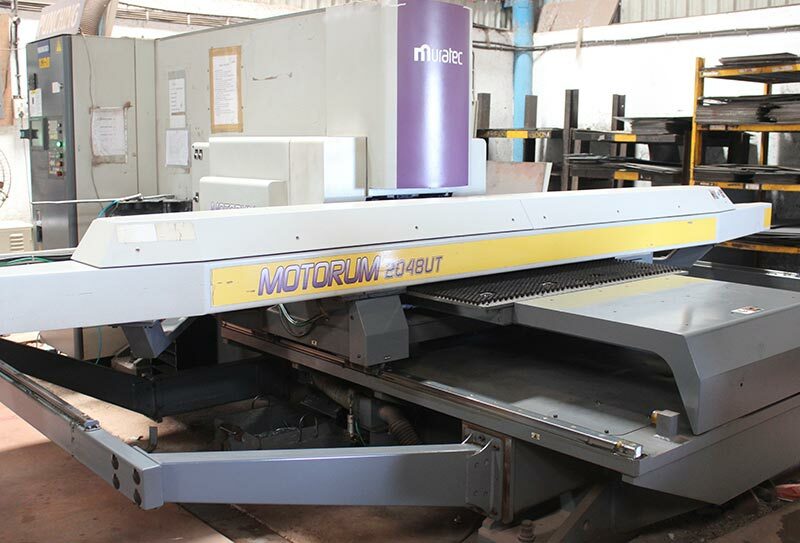 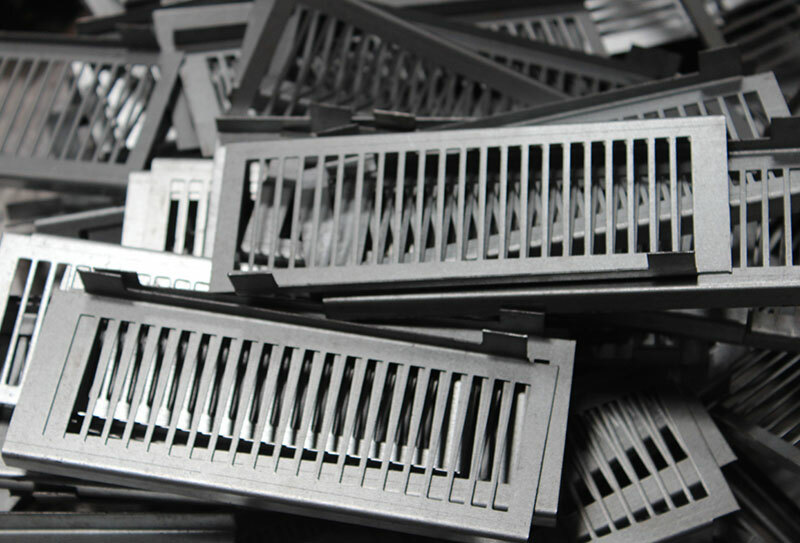 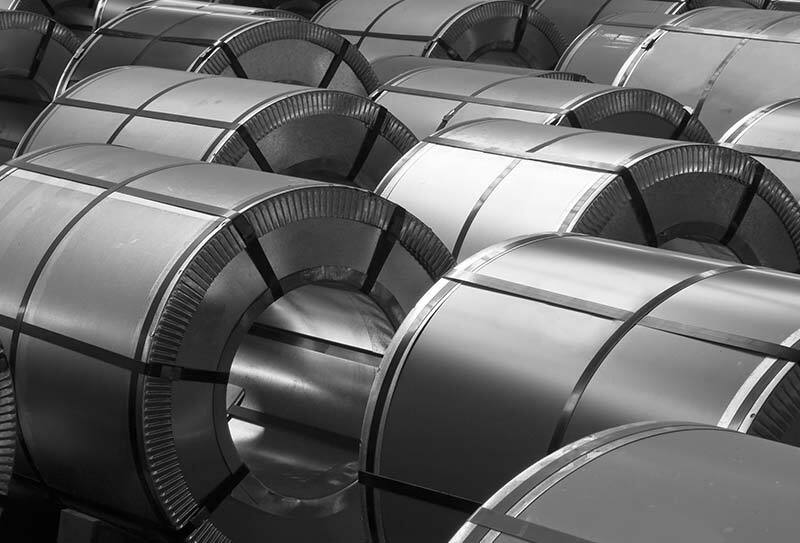 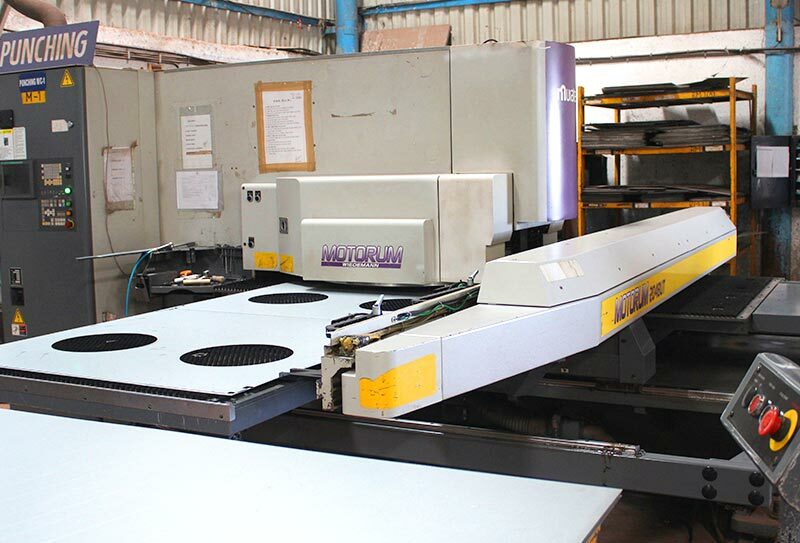 We are one of the largest and oldest sheet metal manufacturing setup in Mumbai and Thane region. 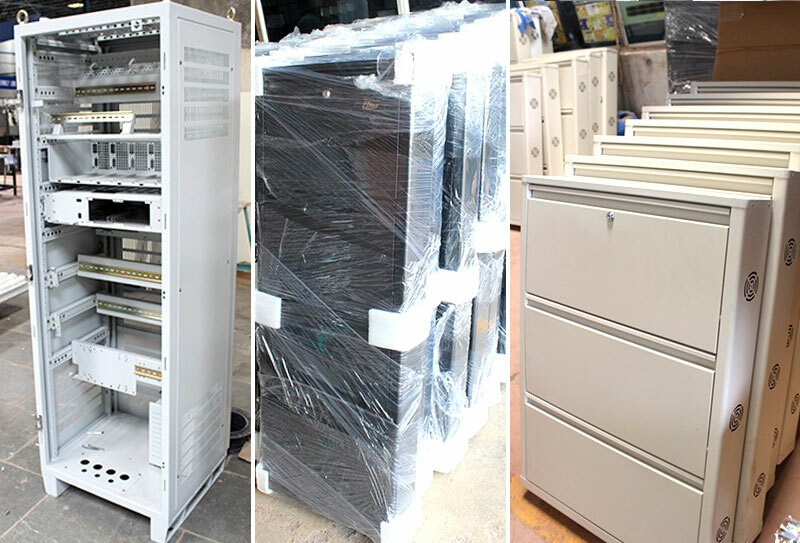 We cater to major customers like Emerson, Tokhiem, Blue Star Ltd., Stelmec, Niteo, Awal Gulf (Manama, Bahrain), ActronAir (Sydney, Australia), Godrej, Western Refrigeration etc. 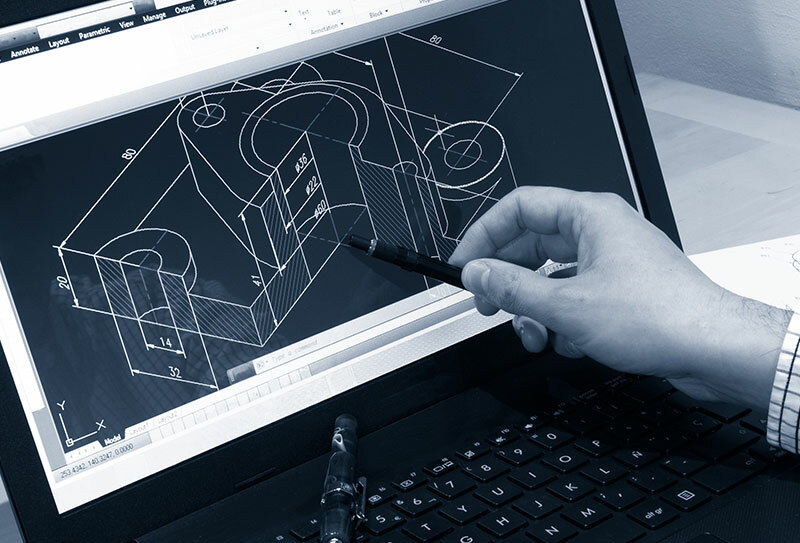 Design for manufacturability is the General Engineering art of designing products in such a way that they are easy to manufacture. 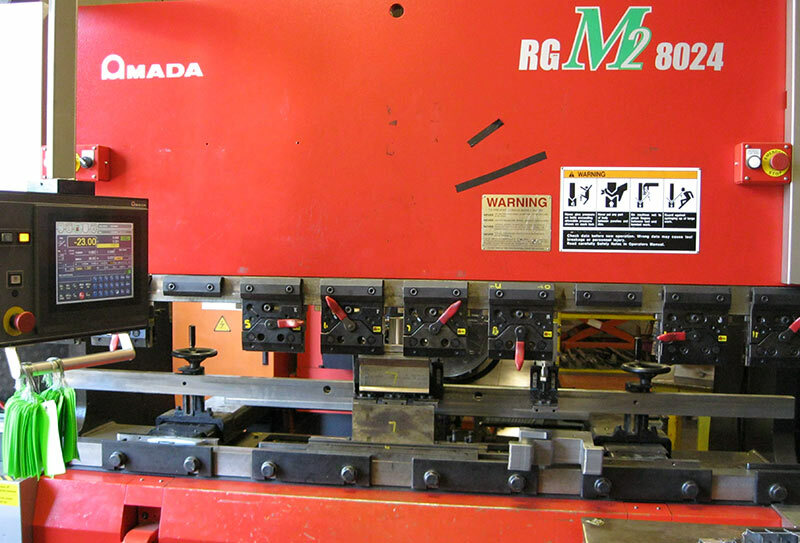 We use a vestile fourth generation Turret Press setup from house of MURATEC - JAPAN. 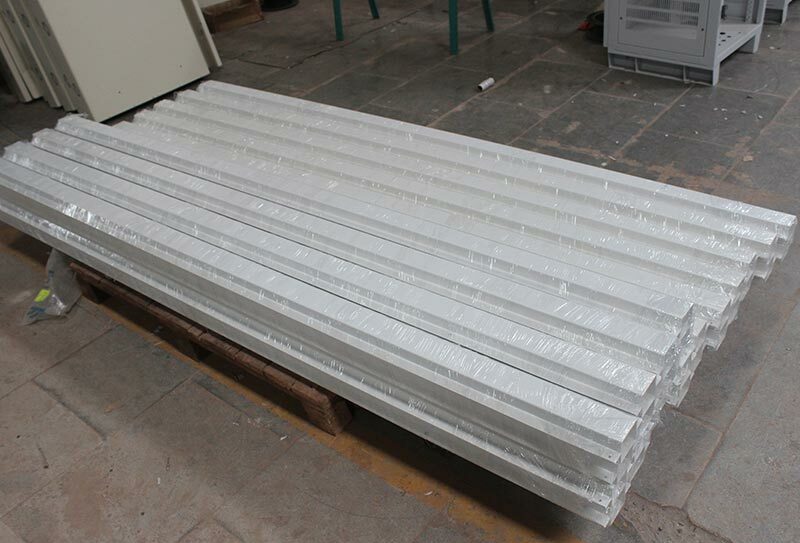 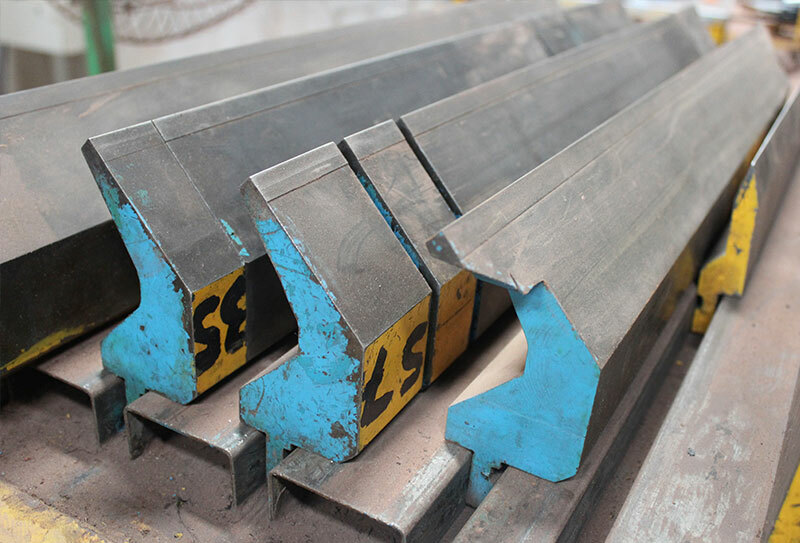 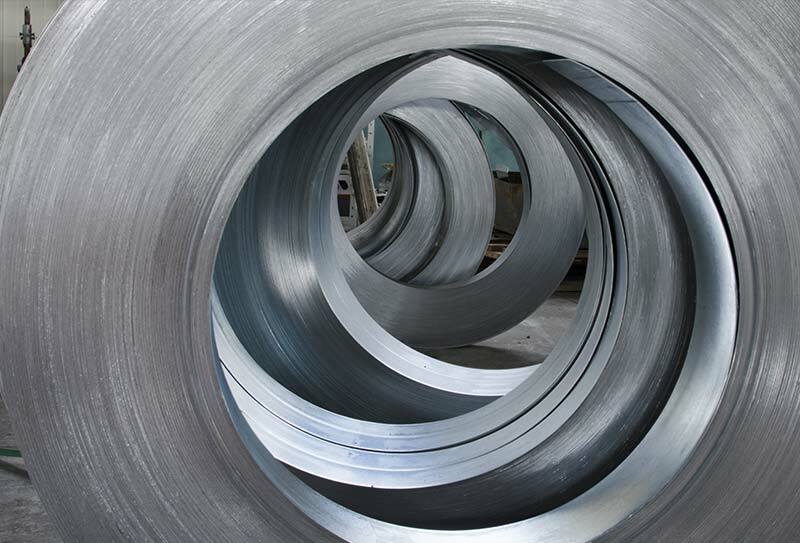 Bending is a manufacturing process that produces a V-shape, U-shape, channel shape or any other shape along a straight axis in ductile materials, most commonly sheet metal. 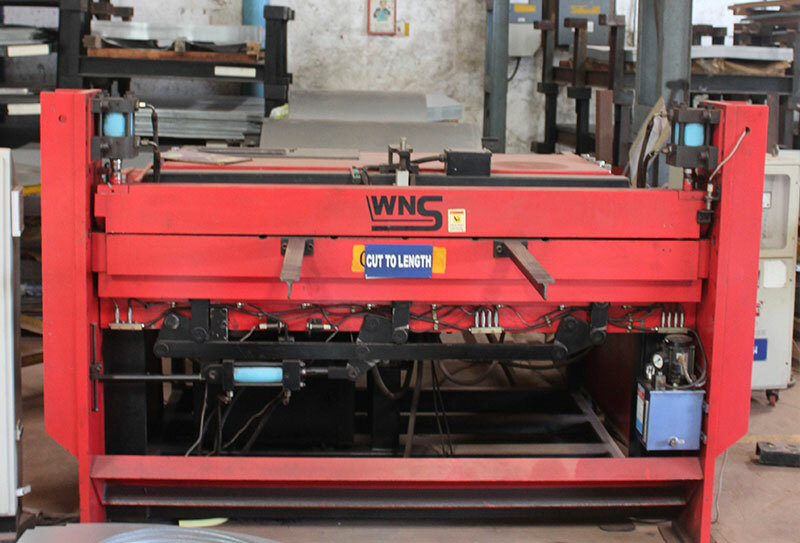 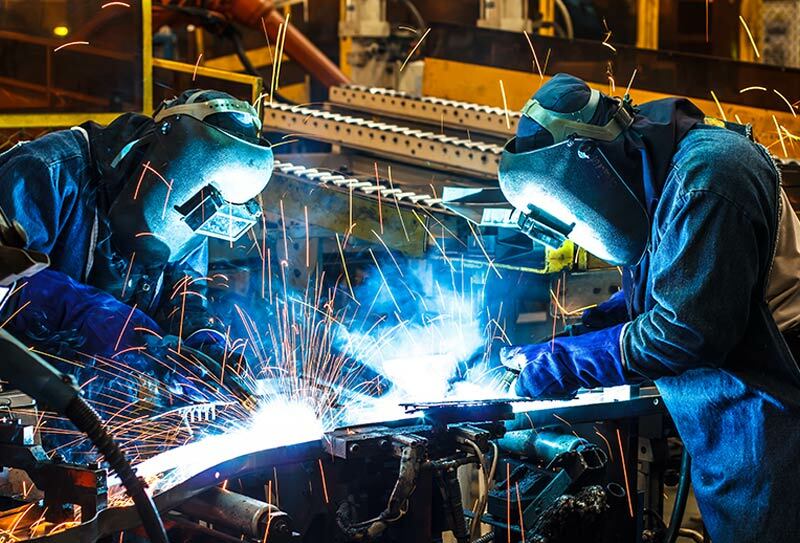 Construction of Components and Structures by various raw materials using different kinds of Welding Processes. 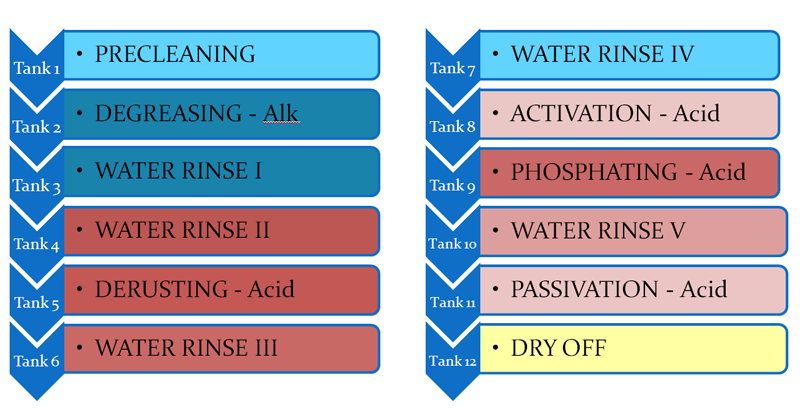 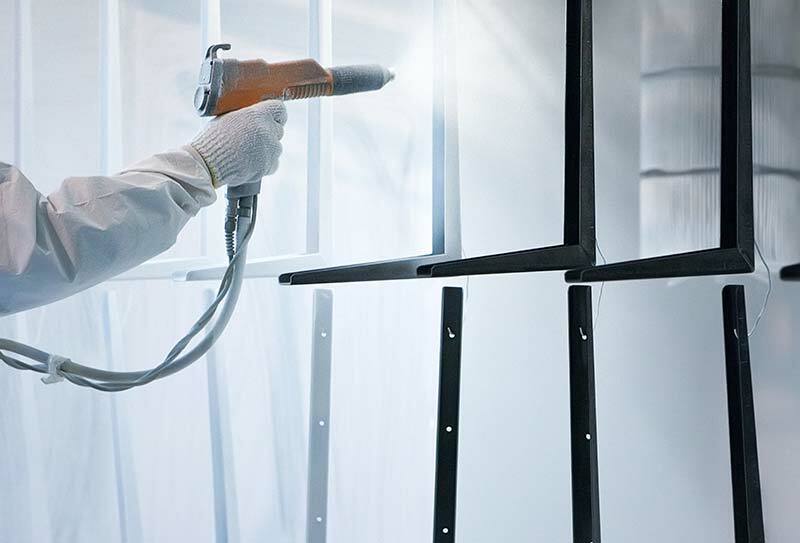 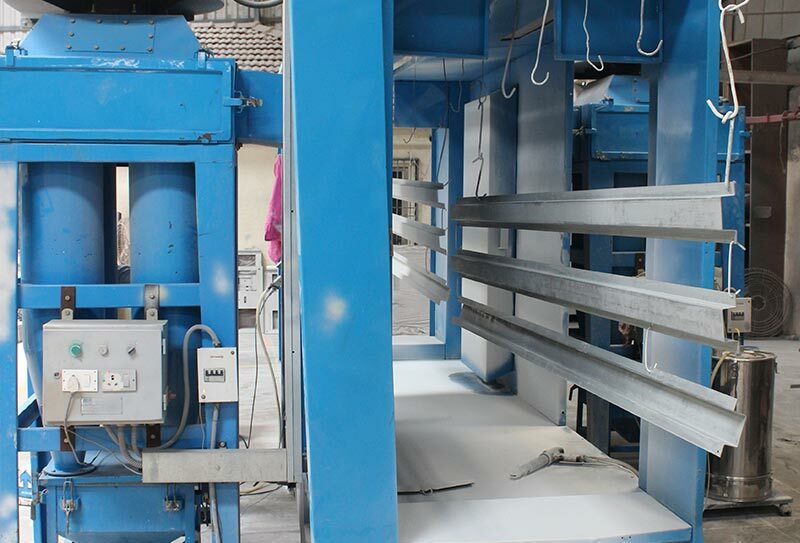 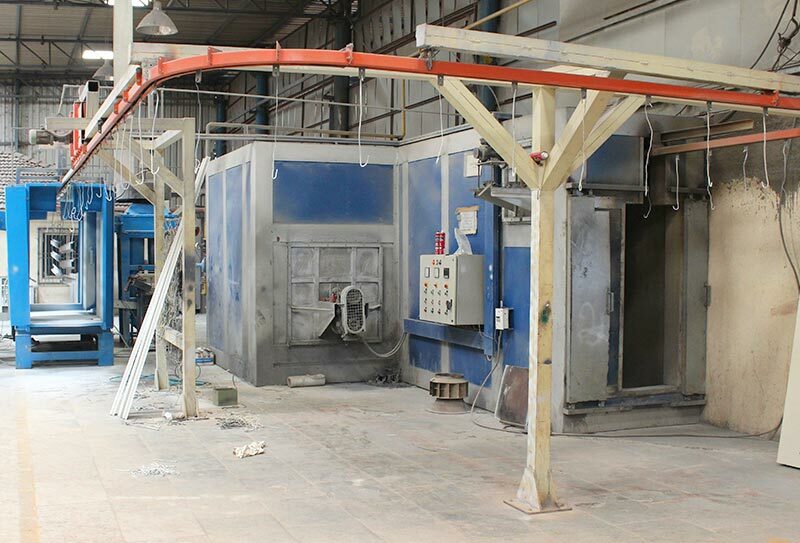 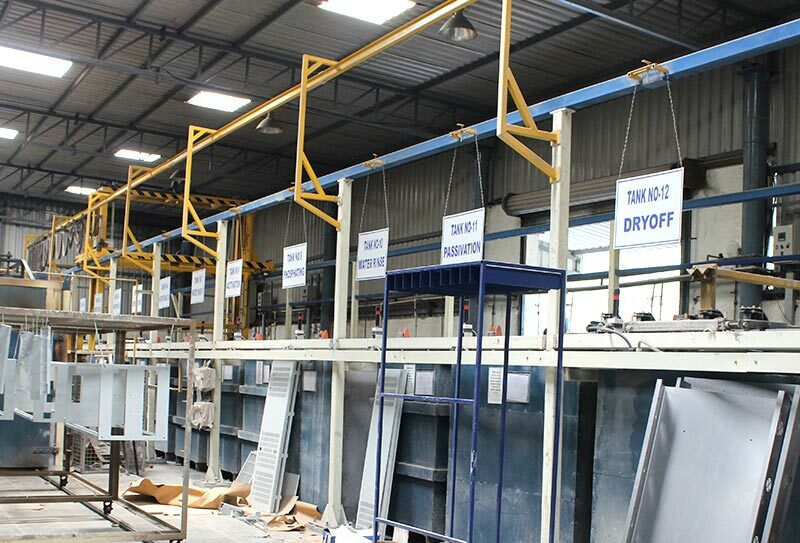 State-of-the-art Powder Coating facility with Huge 13 Tank Pretreatment Converised Powder Coating Plants and Ovens. 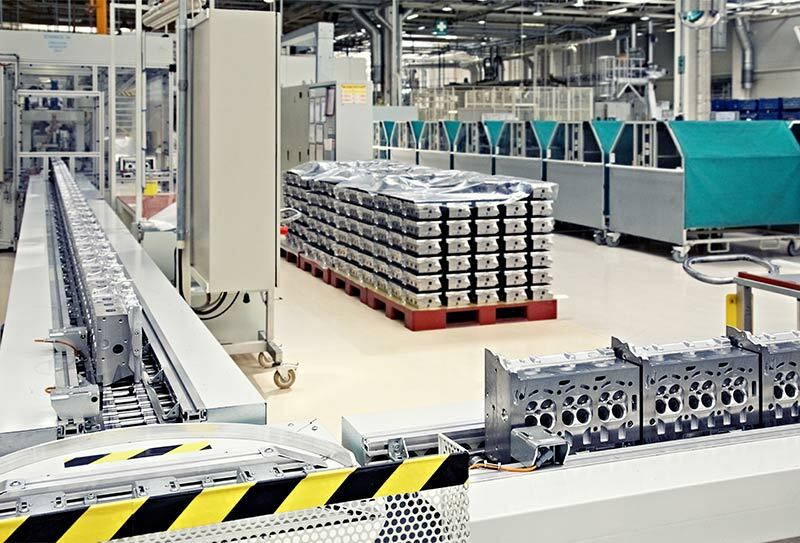 An assembly line is a Manufacturing Process in which parts are added as the semi-finished assembly moves from work-station to work-station where the parts are added in sequence until the final assembly is produced.